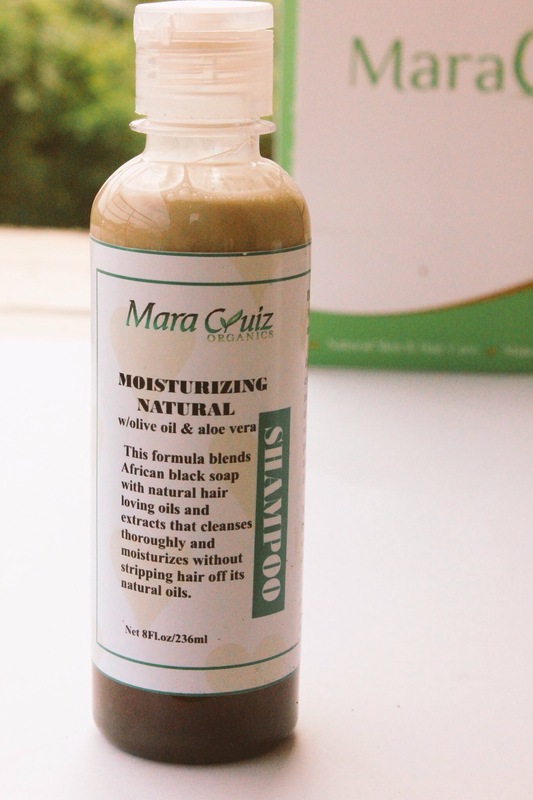 I was skeptical before using this product because I’ve not had pleasant experiences with shampoos that have black soap as the main base but this totally blew me away, it lathered really well and my hair wasn’t dry afterwards. It has a nice tingly feel and smells really good. I’m not exactly a fan of rinse out conditioners because I mostly do hot oil treatments before shampooing so I just skip this step and go straight to deep conditioning. 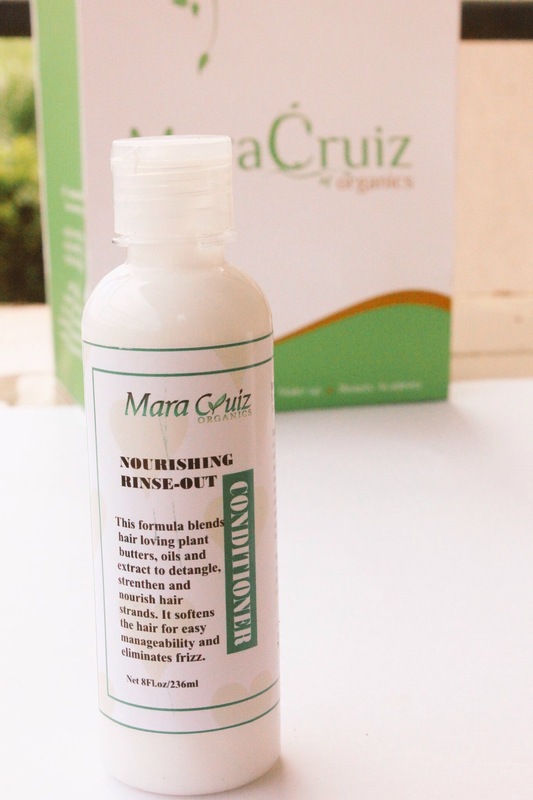 However, because I did not do a hot oil treatment before using the shampoo, I noticed that this softened my hair considerably well and worked just okay as a detangler on dry hair when used subsequently. 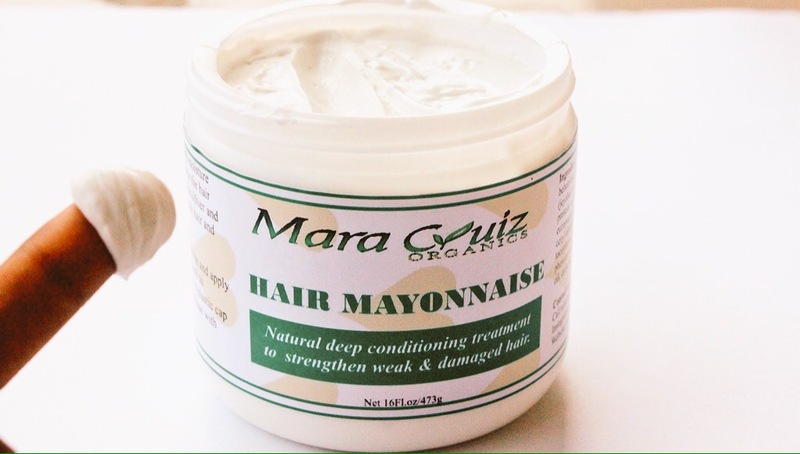 I used the mayonnaise as a deep conditioner after washing for an hour and it worked really well to soften and bring out my curls. But, being the doubting Thomas that I am, I decided to also try it on a 4 day old dry braid out and I still had the same results. I’ll recommend this for moisture treatments. This product smells amazing and did not exactly do wonders on my hair probably because I recently had a dye job, again! Because I already had a premonition one or two of the products might not be well suited for colored hair, I had my friend, T, who has never had a dye job and has dense 4C hair try out the entire line too, her hair was well moisturized and softer when compared to mine. I absolutely dislike that this had to be the one product in the entire line that confirmed my suspicion. 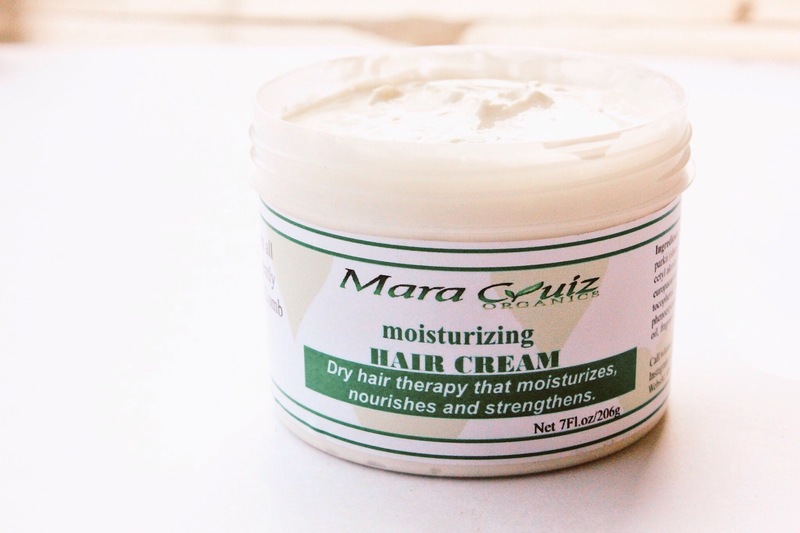 This also promises to add moisture to your hair and there was a noticeable difference in my hair when I combined it with the leave-in conditioner for my LCO method. 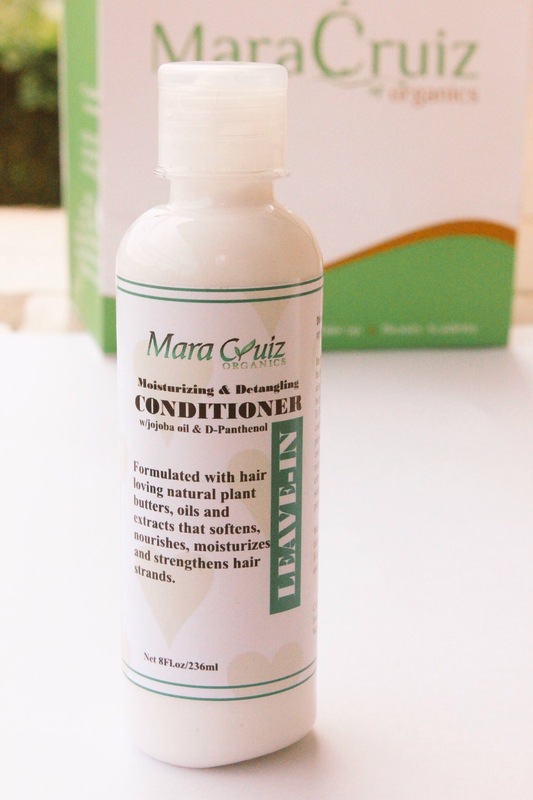 My hair was softer and better behaved when compared to using the leave-in conditioner alone. Once again, great smell, the smell of most of the products can be likened to that of bubble gum, seriously. This oil blend smells like jollof rice. Honestly. I had to go over the ingredients again to satisfy my curiosity. 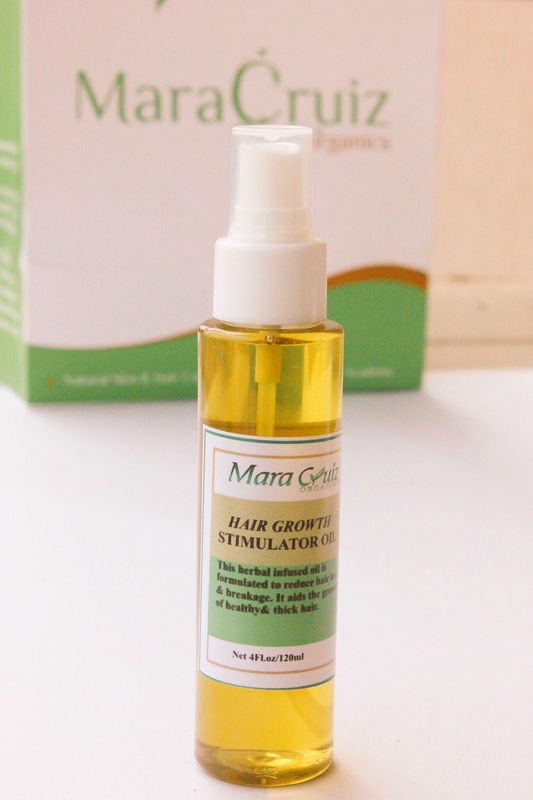 I’m not into products that promise hair growth so I can’t tell you that this would grow your hair within a specified time period but it is amazing for scalp massages and hot oil treatments. Did I mention it smells like jollof rice? Win. The Hair mayonnaise and hair cream have a shelf life of 6 months so ensure you’re putting them to good use in that time frame. I truly enjoyed using these products from a Nigerian brand, I’ve had not so pleasant experiences with some made in Nigeria products in the past and this just absolves the rest from any lingering misgivings I might still have, because I want someone else to share this experience with me, I’ll be giving away a full range of the adult hair kit containing all the products reviewed above. 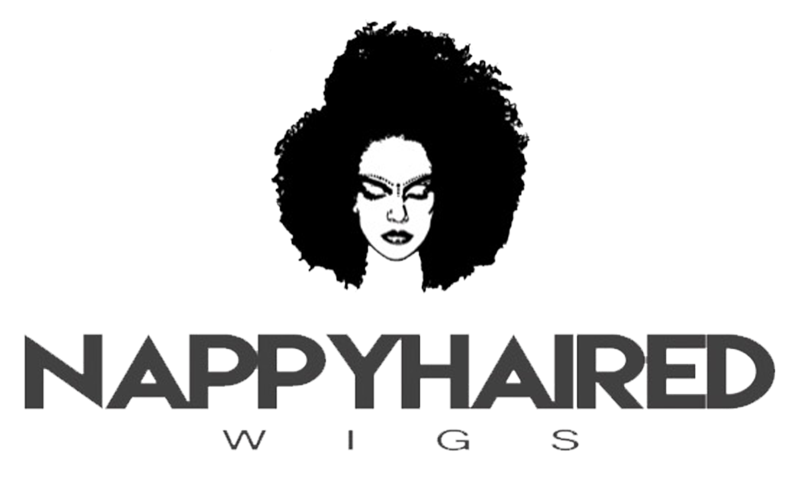 The process is really easy, nothing arduous or annoying. This giveaway is open to only Nigerian residents and would end on the 1oth of August 2016. A winner would be announced on the 11th of August 2016. Winner would be chosen by random selection and not according to number of likes garnered. 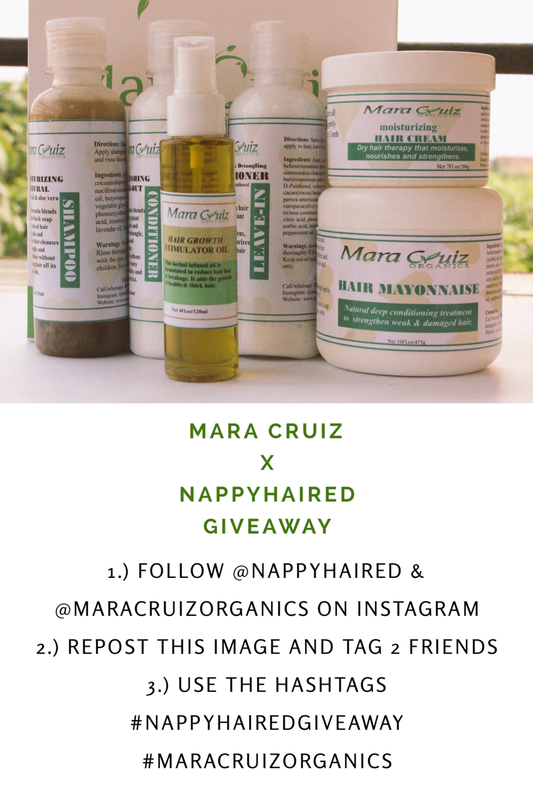 You can use the discount code “NappyhairedGiveaway” to get 20% off these already reasonable priced items on checkout at MaracruizOrganics.com This code expires on the 18th of August. P.S: We got nominated as Best Beauty Bloggers for The Blogger Point awards, please vote for us at thebloggerpoint.com/awards it’s a one-step process, thank you. I want to try the product, how do i get it? I know right! I don’t even bother with those except I want to forgo eating for an entire week. The link to vote isn’t opening!!! Thank you so much for the heads up Nelly, it’s been fixed, kindly vote.